What is the Value of your home, now? Call today for a free home analysis! 386.316.1870. Buying? Click above image for resources. With over 35 years experience, we are excellent online marketers, working on your behalf. 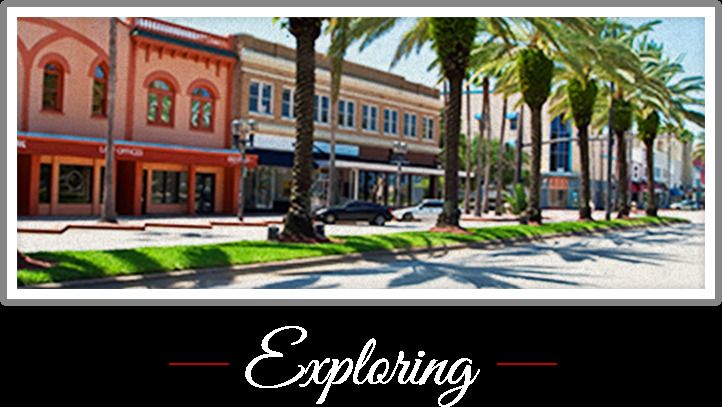 Looking to move to the Daytona area? There are many perfect beaches and convenient amenities. A home is not a home because of its room dimensions or the color of the walls. It is about how you feel when you walk through the front door. And the way you can instantly envision your life unfolding there. This is about more than real estate. It is about your life and your dreams. Keller Williams Realty has a different approach to selling real estate, one that is built on personal touches, win-win deals and positive results. 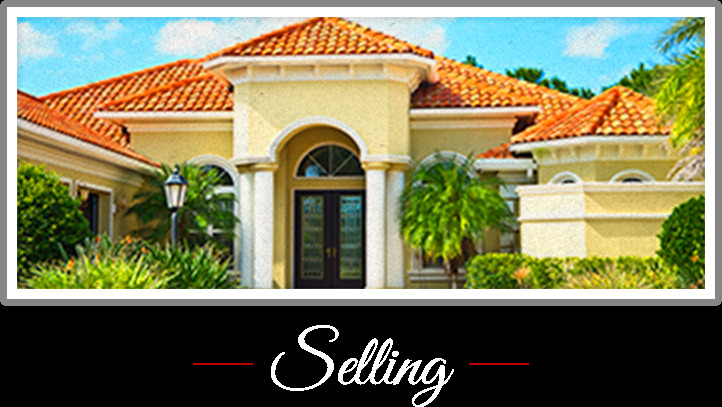 Keller Williams Realty utilizes current technology for market research and developing business strategies. Our goal is to exceed your expectations. We listen! And, we find solutions tailored to you. Hedy Weiss has held an active Broker Associate License for 35 years. She is a Certified Luxury Home Marketing Specialist. For the first 5 years in real estate she worked full-time with a focus on Luxury Homes in the Fort Lauderdale area. Later, she worked part-time in Real Estate, as she held several executive positions, including HR Manager, Training Director and Labor and Employee Relations Specialist. Hedy has a Masters degree in Human Resource Management, and taught business courses for a South Florida university. In April of 2012, she joined Keller Williams Realty as a full-time agent. It has been an amazing journey. Hedy knows the power of excellence through service, good marketing and expertise. She is grateful for her clients, friends and family. Her track record speaks for itself. She would love to make you her next success story. Call today for a free home analysis!